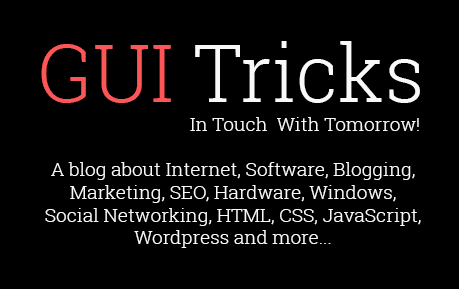 Reasons That Effect Your Improvement In SEO | GUI Tricks - In Touch With Tomorrow! Reasons That Effect Your Improvement In SEO - GUI Tricks - In Touch With Tomorrow! The first thing that SEO professionals will tell you is that improvement in rankings does not take place overnight and it often turns out to be a long drawn and painstaking affair. As in all spheres of life, you have to be patient and go through the grind to get tangible returns on your investments in SEO. However, even though SEO is not a quick fix job, you would reasonably expect to see results after some and make profits from the process. In the rare event that you are not seeing any improvements even after a lengthy series of hits and misses you are probably not on the right track. Consider the points given here and ensure that you are not making these mistakes while working on your SEO strategy. Do not give up midway through the process even if it takes a few months to see improvement in rankings. This is because there is no timeframe for the magic to work and it depends on a large number of variables. There are certain factors that make your campaign more effective than others. For example, having keywords in your domain name hastens the process. 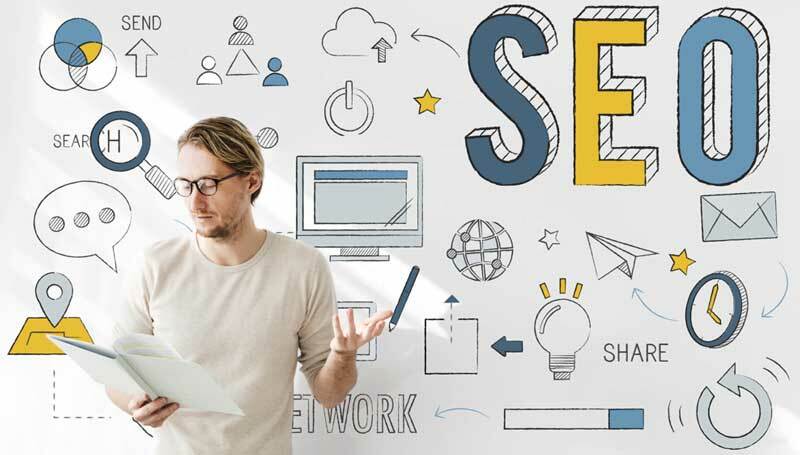 SEO is a highly technical area and professionals deploy various advanced tools and technologies to ensure that measurable results are got quickly and effectively. It is also advisable to contact a local SEO agency to take up the work for you as they will be fully conversant with the conditions prevailing in that area and can plan accordingly. For instance, search engine optimisation in Australia, especially in Melbourne and the suburbs, can be entrusted to One Stop Media, an agency with a proven successful track record in this field. It is necessary for rankings to be listed on quality directories only, Google My Business being one such example. This is because being listed on a directory that is authoritative and has high volumes of traffic to it will automatically lead to more visitors to your site. Opting for spam directories results in lost business opportunities. Further, be consistent and uniform with all details of your business like name, address, business hours across all directories. Keywords are the pillars of any SEO campaign and the first step is always to do extensive keyword research to get it just right. Because of its importance, there is always a tendency to use the selected words or phrases to the maximum. But if you do so, you hamper your SEO process. Keyword stuffing in content is considered to be bad SEO practice by Google and sites are often penalized for it. It also makes for bad reading and will lead to high bounce rates from your site. Like Keywords, backlinks too are an indispensable part of SEO but here again, not using them judiciously will get your site penalised by Google. Backlinks that do not come from quality and authoritative content and are irrelevant to your site do not count in SEO. All backlinks should blend in naturally with your content and should be educational and add value to the purpose of your posts. Only then will your SEO campaign show the desired results. Check too for broken links to your site. Optimising content helps in the ranking s of your site. Poor quality content results in high bounce rates and speaks poorly for the authoritativeness of your site thereby hampering SEO. Make sure that your content is educational, informative and relevant to the niche in which you are placed. It is advisable to have content in eye-catching formats with liberal use of videos and infographics. Blogs and articles should have attractive titles and sub-headings to quickly capture readers’ interest. Your work of improving SEO will be greatly affected if your website and domain have been previously penalized for adopting practices that are not permitted by search engines. Of course it does not mean that you cannot get your site to rank high on results pages, it is just that it will be more time taking and you have to work that much harder for it. If you have bought a previously used domain, the past owner would have had a different purpose and contact information from yours. It will, therefore, take some time for you to build your own history. The same goes for a new domain. There are some aspects that are not in your hands and which determines the time you need to improve SEO. The industry you are in plays a crucial role. Some may be more competitive than others and you have to work harder to reach your SEO goals. These are some of the issues you can avoid to hasten up your SEO results. Remember, there are no set formulae and these are only a few guidelines to help you along.